Uninsured drivers who suffered car damage in accidents caused by another uninsured or an untraceable motorist are now entitled to compensation from the Motor Insurers’ Bureau (MIB). This is the new arrangement at MIB as part of the changes introduced to the Uninsured Drivers Agreement and Untraced Drivers Agreement between the organisation and the government. The changes are taking effect starting this month. “The new arrangements come into force for accidents occurring on or after March 01, 2017 and there are several important changes that have been made from the previous 2003 Agreement,” MIB chief technical officer Paul Ryman-Tubb said in an email. 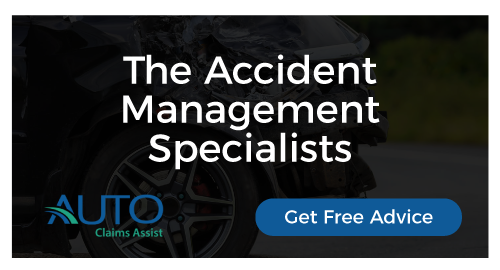 The 2003 Agreement excluded compensation for property damage for victims of accidents caused by untraced and uninsured drivers when the claimant’s vehicle was also uninsured. The changes introduced, however, remove this exclusion, allowing uninsured victims to make a claim against the MIB. “This amendment means that a claimant will have the same rights to compensation for property damage as for ordinary claims, irrespective of their own insurance position,” said law firm Hill Dickinson LLP legal director Michelle Reilly, who worked in the insurance industry for a decade. Higher levy on insurers, increased premiums? The MIB is funded through a levy – £244 million in 2016 – on all companies offering motor insurance in the UK. Reilly believes that the new compensation setup could lead to a rise in claims against the MIB, which may need extra cash by means of the existing levy on insurers over the course of time to meet the increased cost. This in turn is likely to hike premiums for insurance paying motorists, she said. Ryman-Tubb told Insurance Business that the changes to the Untraced Drivers Agreement will not affect the levy on insurers for 2017 since it was set in autumn 2016. 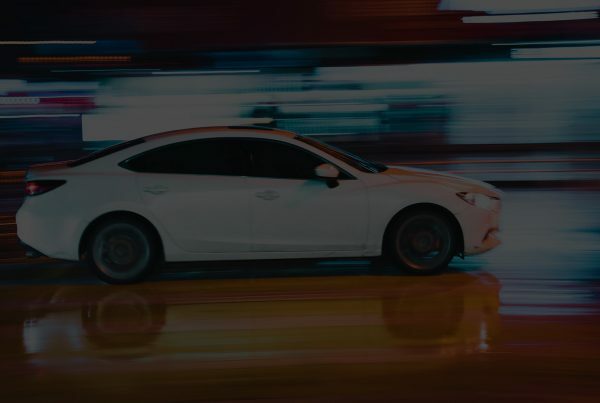 “While we will deal with these claims in a professional manner, the principle of using honest premium paying motorists money to pay for the damage to an uninsured driver’s car seems crazy,” Ryman-Tubb said.